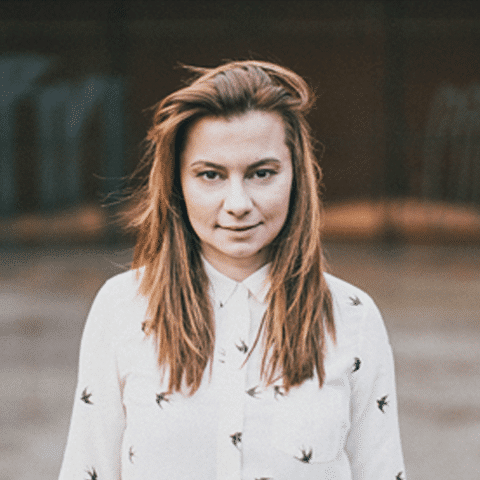 Juliet Sikora shares one hour of the freshest tech house sounds, from across the globe! Known to many for her energy driven productions on the likes of Suara, Material and her own Kittball imprint, Juliet’s work and effort within the studio certainly hasn’t gone unnoticed by those within the world of house. Following her first release on Opaque Music alongside German duo Tube & Berger, a longstanding relationship both in and out of the studio with the pair led to a string of notable releases including their Beatport topping 2013 collaboration ‘Come On Now (Set It Off)’, which was later picked up by Pete Tong’s FFRR imprint, coupled with a highly successful and ever-expanding record label. 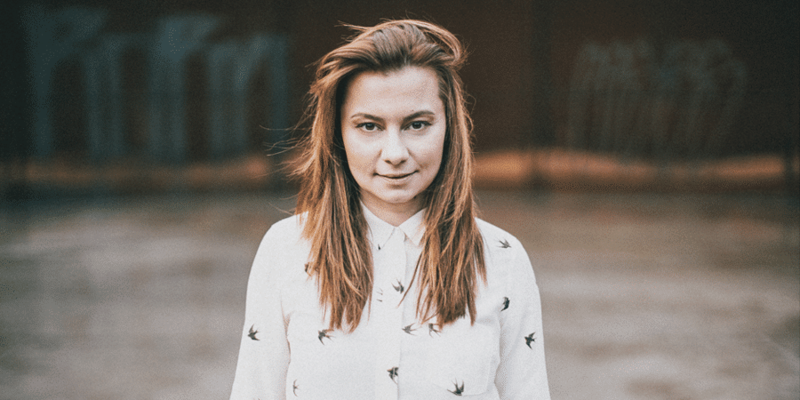 Born in Strzelce Opolski, Poland, Juliet’s journey into electronic music started early through the piano and developed extensively throughout her teens. With a combination of raw passion and academic nous, she soon entered into the music industry after obtaining a degree in Event Management and now finds herself stepping into the booths of top clubs worldwide on a weekly basis. Juliet is also responsible for the running of Kittball, the Dortmund-based label she co-owns alongside Tube & Berger & P.A.C.O. The imprint currently sits within the Top 10 selling Deep House labels of all time on Beatport. The label’s catalogue has gone on to welcome the likes of Purple Disco Machine, Andhim, DeMarzo and Joeski to name just a few, and looks set to continue flourishing under the guidance of Sikora and her fellow Kittball family members. She also heads up ‘It began in Africa’, a charity founded in 2006 alongside Tube & Berger, and a project she continues to support and champion to this day. As a DJ, Juliet frequently finds herself behind the decks and sharing the booth with industry heavyweights at some of the worlds biggest clubs and festivals, including Watergate (Berlin), Rex Club (Paris) and Cocoon Club (Frankfurt), whilst annual Kittball showcases during Sonar’s Off Week (Barcelona) and across numerous European capitals now make up regular fixtures in the diary. As we move into 2017, Juliet looks set to continue her recent string of both solo and collaborative releases alongside the likes of Tube & Berger, Return of the Jaded, Lars Moston and P.A.C.O, with forthcoming material on Kittball, Milk & Sugar Rec. to name a few, whilst a series of European and Worldwide dates are also set to arrive off the back of recent appearances across India, South Africa and Asia. Hey Buddy!, I found this information for you: "Tech House 002 | Juliet Sikora". Here is the website link: https://themusicessentials.com/the-podcasts/tech-house-002-juliet-sikora/. Thank you.